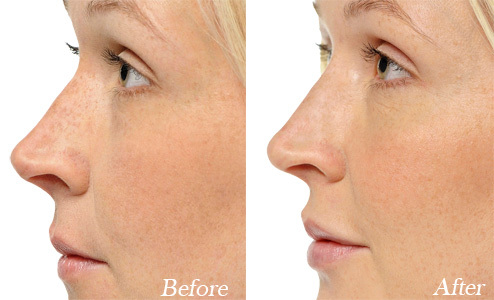 Dr Clark is a leader in Medical Rhinoplasty worldwide. 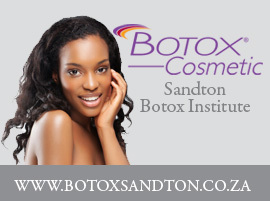 Dr Clark is a leader in Medical Rhinoplasty worldwide and is at the forefront of the procedure in South Africa. 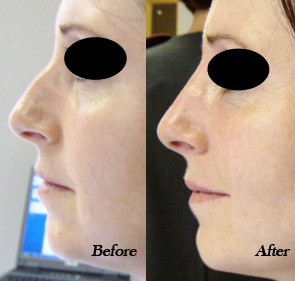 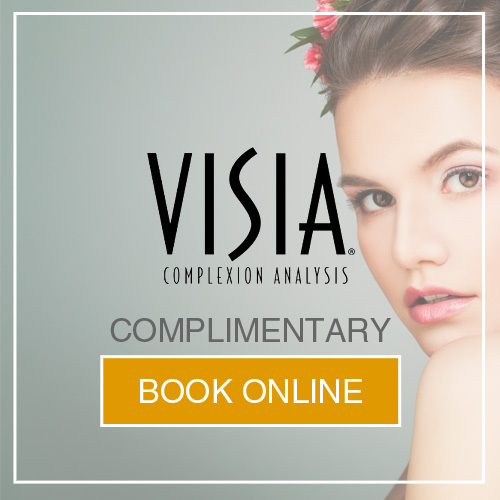 He is keen to point out that not all indications can be fixed with the Medical Rhinoplasty and in some cases he will refer you to a qualified plastic surgeon for traditional Rhinoplasty.